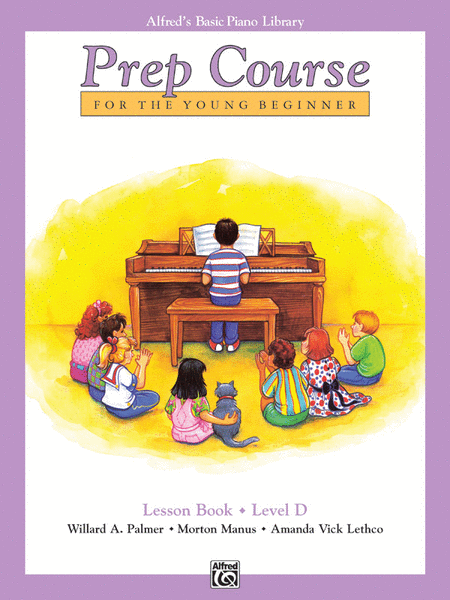 Full-color and lovable character illustrations enhance each lesson along with tuneful melodies that take into consideration the reach of smaller hands. 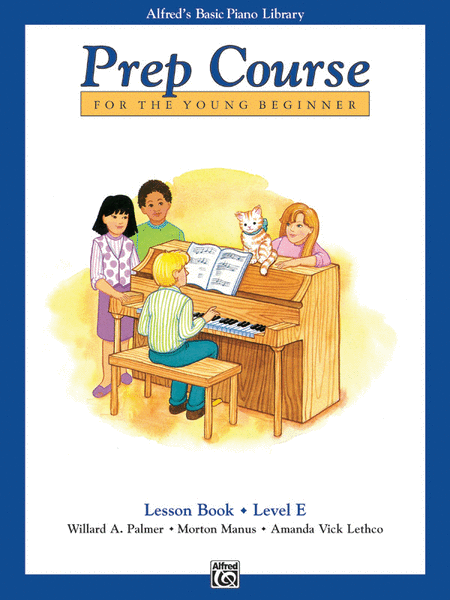 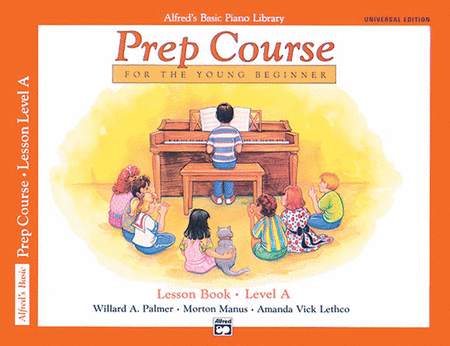 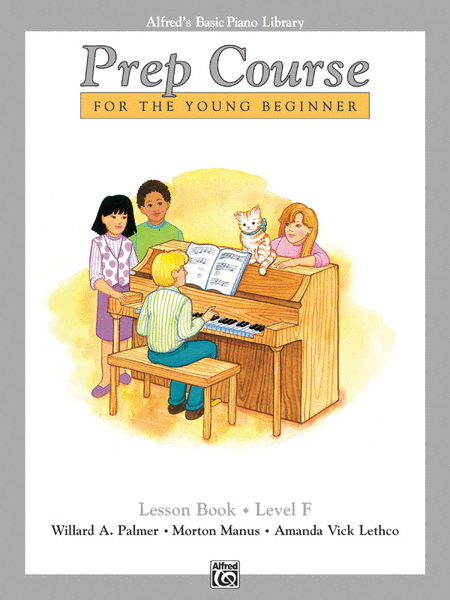 The Prep Course is a well-balanced and complete curriculum in six levels, A through F, which will promote your child up to the level of "Late Elementary" piano student. ​Lesson Books A, B, and C allow for Carolyne to play duet with your child as they are learning.